It’s best to vote the same way I do so the people I like win. But, feel free to do as you like. 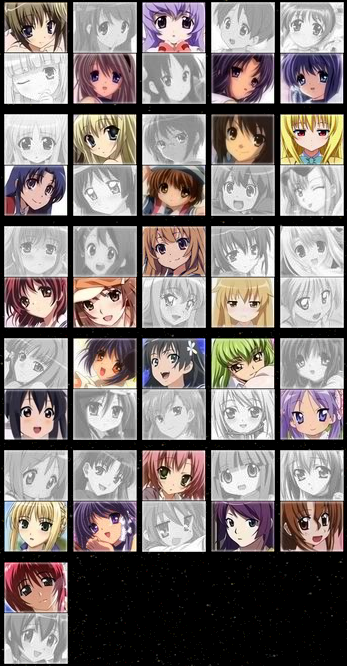 Vote For Your Choice Of Characters In Saimoe NOW! Thanks go to Janaiblog.com for reminding about this today. Make sure you vote for your favorite, or don’t think and vote for who I tell you too. 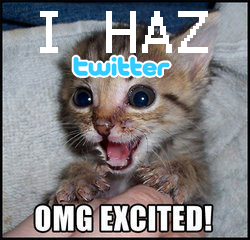 There, I answered it for you. Now just vote for those characters and I will be happy. Though, I think I may have been a little unfair since I voted for all the Clannad characters, but I don’t care because it is #1 in my mind. This one made me want to watch Kobato because it looks so lighthearted and calm. Also, before anyone ask, the song is Renai Cirulation by Kana Hanazawa. It is the 4th opening song for Bakemonogatari. 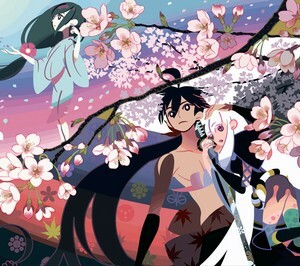 The new trailer for Katanagatari was posted for all too see and I have to say, it has gotten me really excited. It looks like it will have a good blend of action, drama, and some comedy, so I can’t wait. If you would like more information regarding the anime, you can see my earlier post here. All this does is make the wait for the US BluRay release of Evangelion 1.11 even longer. 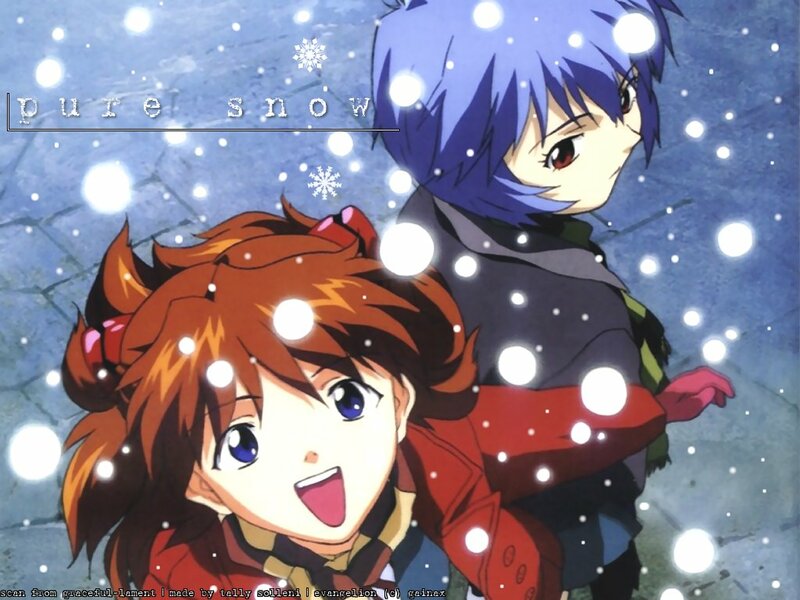 I haven’t seen the movie yet since I wanted to wait for a US license and since FUNimation will be releasing the Evangelion 1.11 BluRay on March 9, 2010. Though, the surprising part is that Bakemonogatari didn’t beat it. It was the highest for quite a few months. Not that I mind. I enjoy Bakemonogatari also, but Evangelion is better in my opinion. I’m just glad that Queen’s Blade didn’t beat either one even though it will probably be the guilty pleasure of mine when it is released next summer here in the US.